The Myers-Briggs personality test is quite popular on the Internet and can be relatively useful for better understanding yourself — but a lot of the time people just take it for fun. In that same spirit, the Disney blog has done its fans a favor by detailing which of their characters fit each of the 16 personality types. 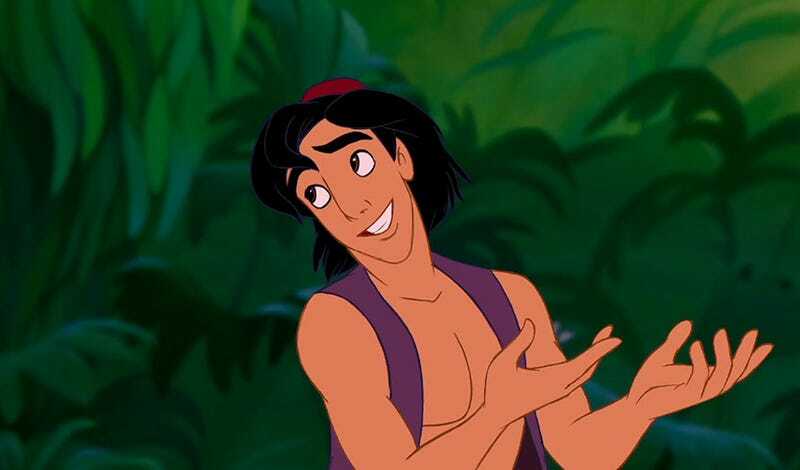 Now you can finally know who your Disney-self is, as it were. And for those that have never taken the personality test that corresponds to this post, here's a link to one. When you're done, come back and share who you got, or even come to debate whether or not a particular character fits the type described by Disney. I, for one, matched up with Aladdin as an ENFP. Don't be disappointed though if you're not the same as your favorite character, because this isn't an exact science. There's still a chance you're exactly like Elsa after all.